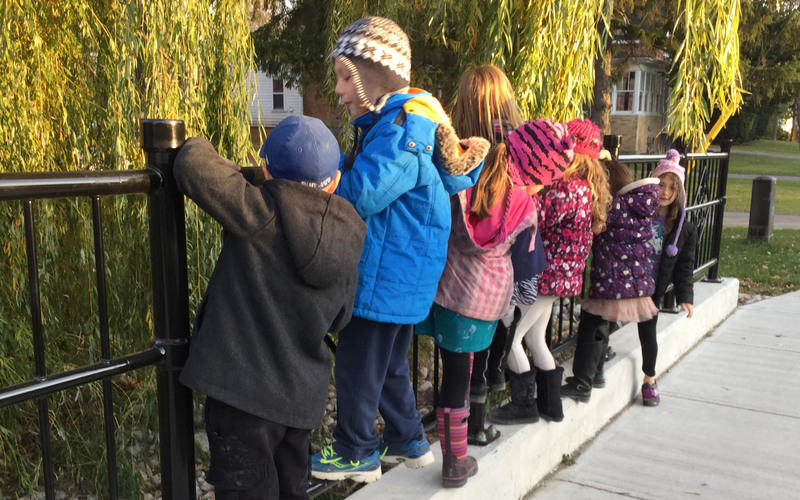 Our School Age Program offers a safe, supervised environment for children between the ages of 6 and 12 years old. We operate every school day from 6:30-8:30 am and 2:30-6:00 pm. A full day program is offered on PA Days and School Holidays. This program allows children the opportunity to participate in active or quiet games, science projects, occassional access to library facilities, outdoor play, and creative activities. Nutritious snacks are available after school, and two snacks plus lunch are served on full days.